My song for the month! Earthpal has brainwashed me! Click here for a great song…..
I’m not friends with Robbie Williams at the moment, so I’m promoting the musical skills, good-looks and pure genius of James Blunt. I’m listening to ‘Back to Bedlam’. I never tire of any of the tracks….. Here for loads of info and then here for the best video ever! Freddie Mercury would have been 60 years old today! I have a varied taste in music, there’s not a lot I don’t like. My tastes range from opera to today’s chart sounds. There’s just a couple of groups I can’t stand, though. One is The Police who I feel were so overrated and the other is The Thrills, I just can’t stand the lead singers voice! 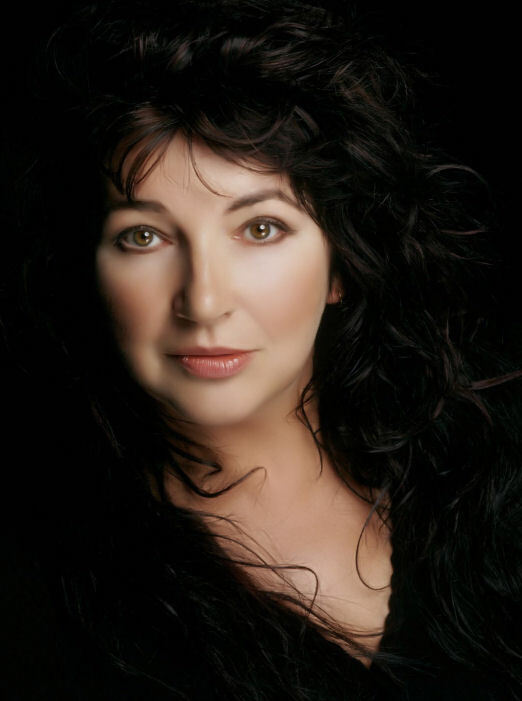 My favourite artist of all time, ever, ever, ever is Kate Bush. I have all her records and tapes, a few C.D.’s, books and I’m also a lifelong member of her fanclub! LISTEN TO THE WINNERS ANTHEM! I really enjoyed that match. Very surprised Henry was taken off, though. Once every four years is just enough!